What is Iptables, what it’s for, and how to use? Without further ADO, let’s get to the point, what is Iptables, to that server, and where do I use it? As we saw in the last article TTY: What is? What’s the use? . If you think you do not need as many TTY as those available by default in your environment. I agree, and it affects a little performance of your linux .. but rather it. Certainly for those who need the full potential of a machine that will make a difference. There are ways you can decrease the amount of TTY of their distribution here will decline to 3 the device files , if you want to you can change as you wish, just following the logic, and steps. TTY: What is? What’s the use? How to use it? , or even when you open a terminal on your OS. It is much simpler than in other languages. Which you would have to put two is like talking about … In php you have the foreach , which scans the array, and iterates automatically. Simple and easy, look for the configuration file, my.cnf, make sure it is the same configuration file. If it does not give permission. If you are trying to connect with php. And is getting the error, it may be that in your php.ini is set, an socket . This path may vary according to the php you are using, in my case I use lighttpd with php-cgi , and this is the default path. 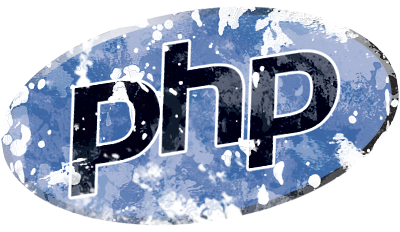 For those who do not know is how to use php or lighttpd not know, you can take a look here: Enabling PHP on lighttpd without difficulties . Enable it, and see how the fastcgi can be much faster. After opening the file, search for mysql.default_socket put the correct path, or leave blank. The speed difference between the connection is quite large, if you pass the direct path of the socket connects much faster, especially if the socket is in tmpfs. There is always a doubt, and a great discussion about the best web server . I think it’s complete nonsense .. all (those who pay) always have an application which does well. 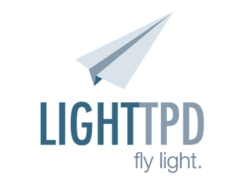 To enable php on lighttpd, is very simple. We use the fastcgi- http://www.fastcgi.com/ for this connection between the two. Remembering that php has to be CGI. In ubuntu the file is located in / etc / lighttpd in other distributions. TTY: How to reduce the number of terminals and increase performance on TTY: What is? What’s the use? How to use it?